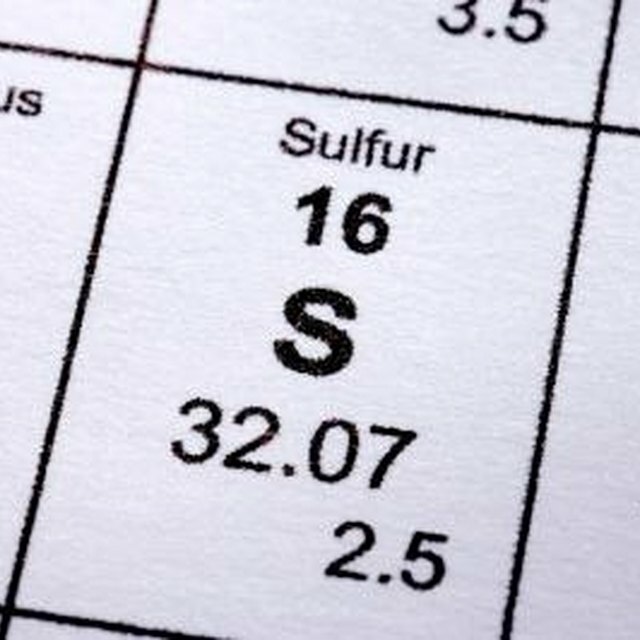 Sulfur (sometimes still spelled "sulphur") is notoriously difficult to dissolve due to its nonpolar nature; even water, the "universal solvent," is not capable of dissolving sulfur. While some nonpolar solvents like toluene can partially dissolve it, the most effective chemical for dissolving sulfur is carbon disulfide. While the actual dissolving process is simple, carbon disulfide is extremely hazardous due to its flammable and chemical toxicity, and extreme care must be exercised when using it. Ensure that your laboratory space is completely free of flame and extreme heat sources. Turn off any hot plates or burners, and check for any exposed hot surfaces (such as steam pipes); if the surfaces cannot be unheated for a controlled and significant period of time, then you must choose another laboratory space to work in. Put on a splash apron, gloves, and safety goggles. Place a borosilicate beaker under a fume hood and turn it on. Place the sulfur sample inside the beaker. Pour carbon disulfide slowly and carefully inside the beaker until the sample is fully immersed in it. Allow the sample to remain submerged until the dissolving reaction slows or stops; replaced the used carbon disulfide with fresh if further dissolving is desired. Dispose of the carbon disulfide as a hazardous substance (EPA Hazardous Waste No. P022) according to local guidelines for transport and disposal. Wash all clothing and protective equipment thoroughly before reuse. Wash your hands, forearms, and face thoroughly after finishing. 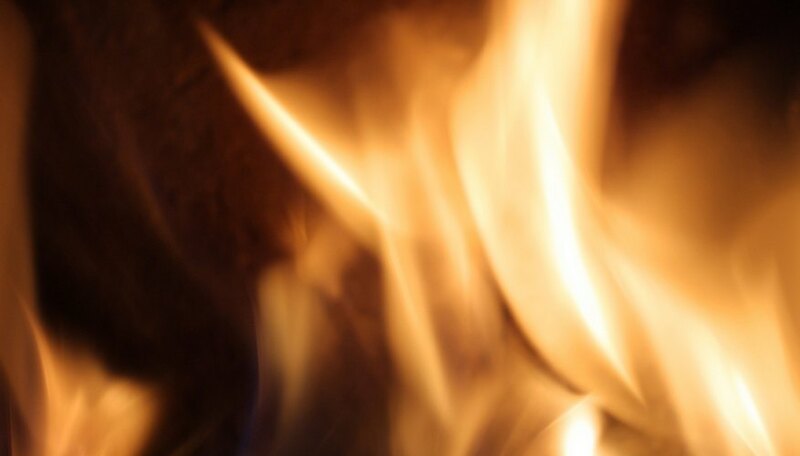 Due to the extreme flammability of carbon disulfide, you may wish to use safer (though significantly less effective) solvents for sulfur, such as toluene and butane. The autoignition temperature of carbon disulfide is 194 degree F; all surfaces in the laboratory must be below this temperature. Failing to provide adequate ventilation during use of carbon disulfide can lead to inhalation, fire and explosions. Avoid skin contact with carbon disulfide, as it can cause second or third-degree burns. Use an emergency shower if skin contact occurs, followed by soap and water washing of the affected area. Immediately remove any clothes that have come in direct contact with carbon disulfide. Cease working immediately if you experience dizziness, headache, nausea, euphoria or convulsions, as these are symptoms of acute inhalation of carbon disulfide. Eating, drink, taking medication, or any other activity involving ingestion or the risk of ingestion should not be done near carbon disulfide to prevent poisoning. Williams, Jason. "How to Dissolve Sulphur." Sciencing, https://sciencing.com/dissolve-sulphur-8770115.html. 25 April 2017.